Wolf Hunters is a haunting online pokies free developed by Yggdrasil which will see wolf hunters come out late at night! 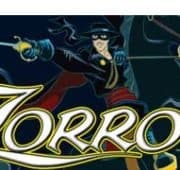 In this pokies game you will need to fight to claim Wild Respins and Collectable Free Spins with gigantic wins! You can enjoy a free pokies download of this game by waiting for the demo screen to load. Look out for the Werewolf because when he preys on the innocent citizens, one of the Wolf Hunters engages with the chance to turn the Wolf symbol wild. When this occurs the wild will remain sticky along with an extra respin. 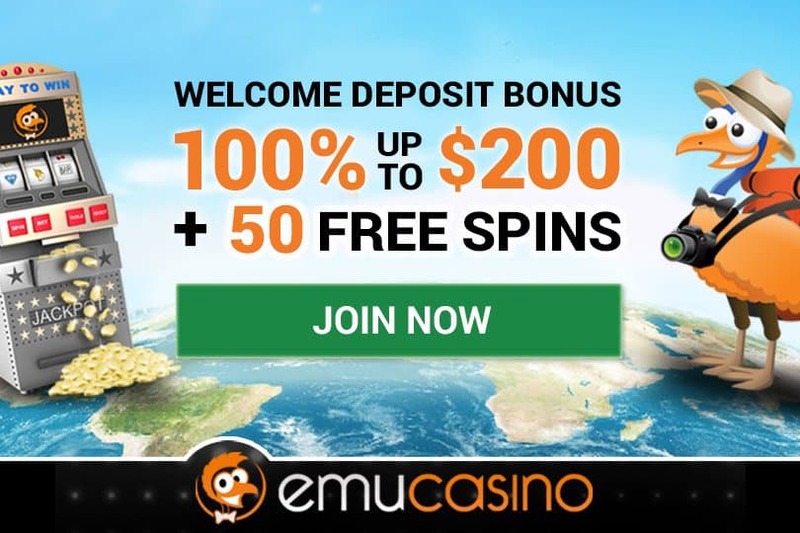 Players are very lucky when it come sto bonus as there are 3 Free Spins modes. 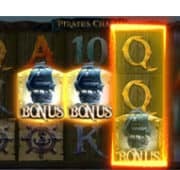 To win the regular free spins players need to hit two Free Spin scatters on the reels at the same time. 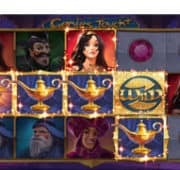 The other two free spins are won when you fill up collections. In regular Free Spins a Hunter attacks the loathsome werewolf, doubling the chance of turning those symbols into wilds and providing the chance to activate the hunters’ special skills of spreading wilds. 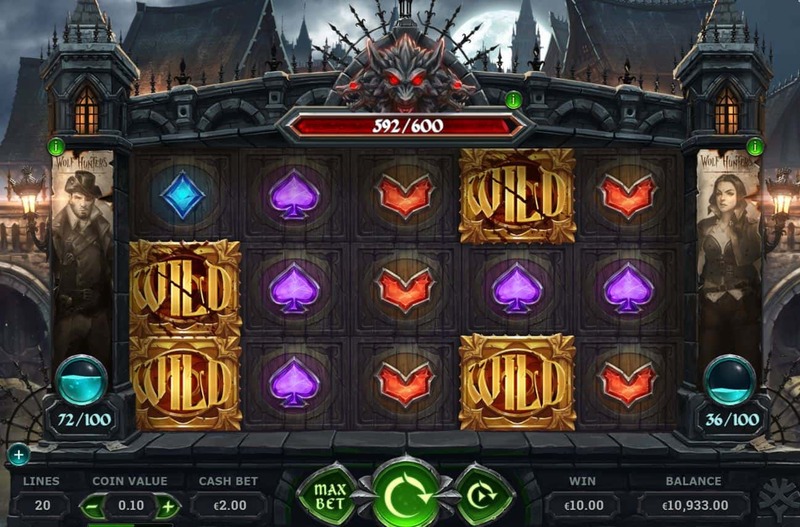 Hunter Free Spins start once either of the Hunter collections have been filled with that hunter’s special skill already activated. Filling the main werewolf collection activates Slayer Free Spins. During slayer free spins Wolf symbols turn wild, practically guaranteeing the player will leave the conflict with ridiculously large wins! Grab your shiniest weapons and deadliest monster-traps and join the hunt for that elusive beastly prize!